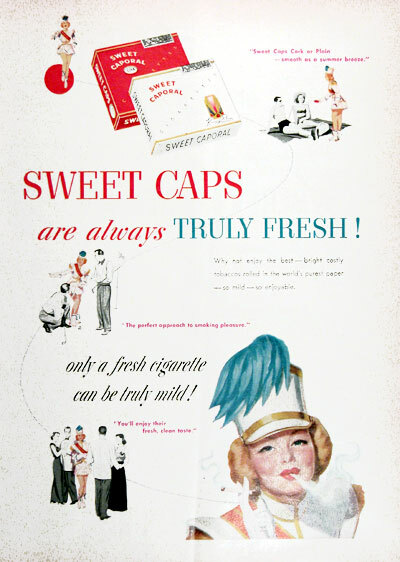 1952 Sweet Caporal Cigarettes original vintage advertisement. 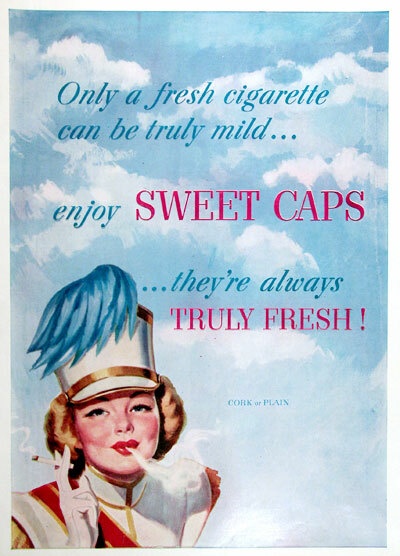 Always truly fresh. Choose cork or plain.